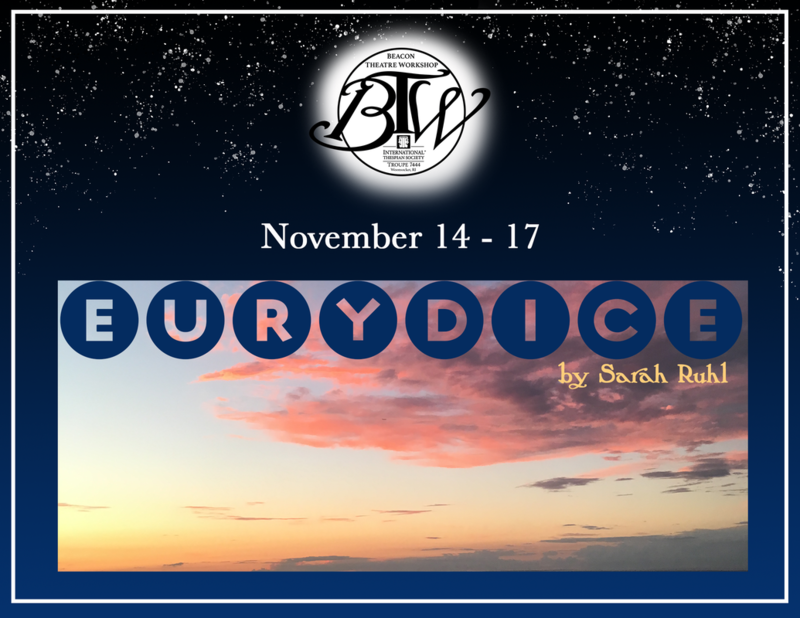 In EURYDICE, Ruhl explores the timeless love story of Orpheus and Eurydice from the heroine’s point of view. In the course of the show, the characters deal with fighting for their memories, in particular, Eurydice’s father. It is an exploration of age and memory, love and loss, depression, and the psychological effects of trauma. 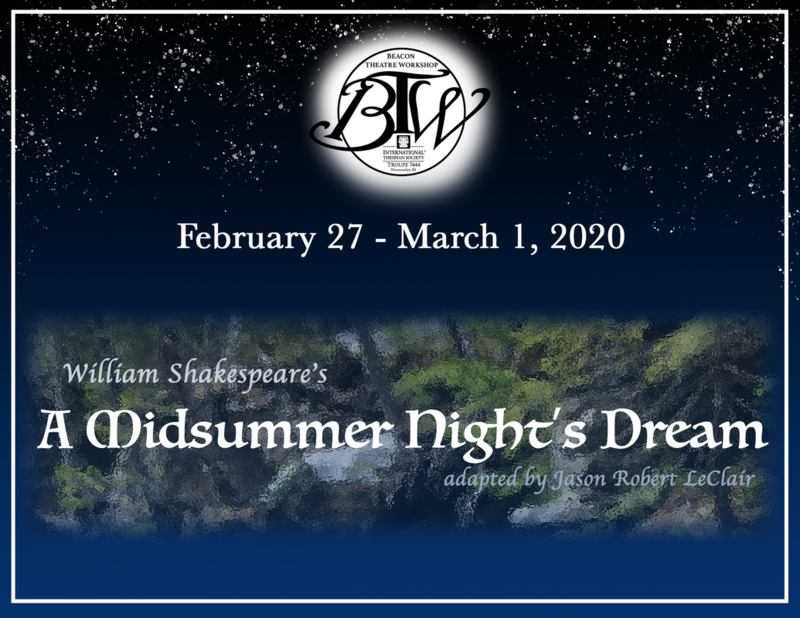 ​Shakespeare’s classic comedy, A MIDSUMMER NIGHT'S DREAM explores our dreams and fears all wrapped up in a package of four intertwined love stories. Love can drive us crazy, but when you add some interference from fairies it gets wild! 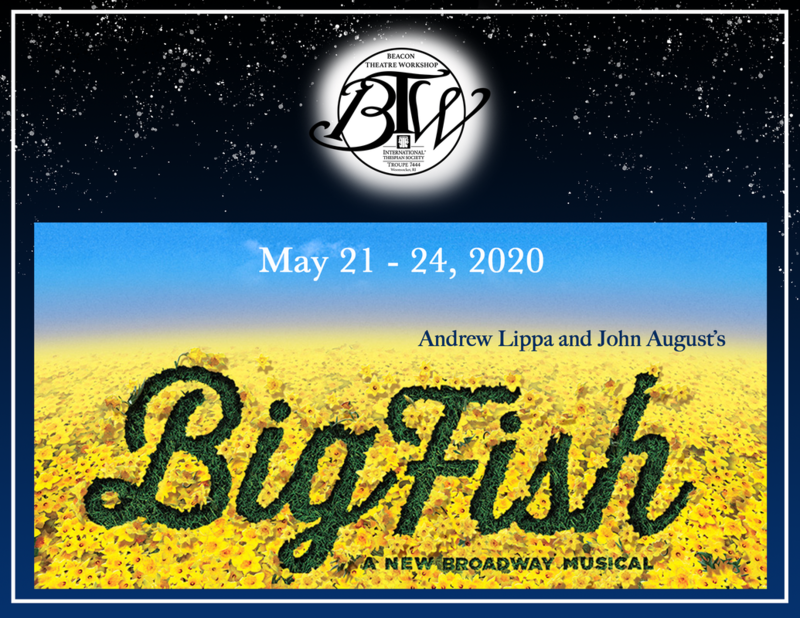 BIG FISH is based on the novel by Daniel Wallace and the Tim Burton Film, this musical takes us on a ride through the fantasies and tall tales of Edward Bloom. His son, Will on the cusp of fatherhood himself, is determined to find the truth behind the tales before his aging father is gone.